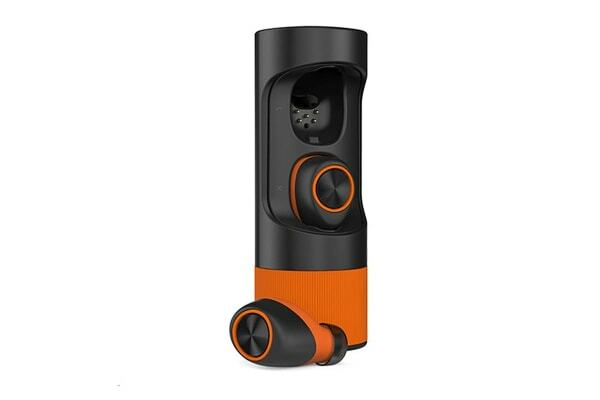 Experience exceptional sound quality with the Motorola Verve One Plus, which has been designed to work with any smartphone, tablet or computer. 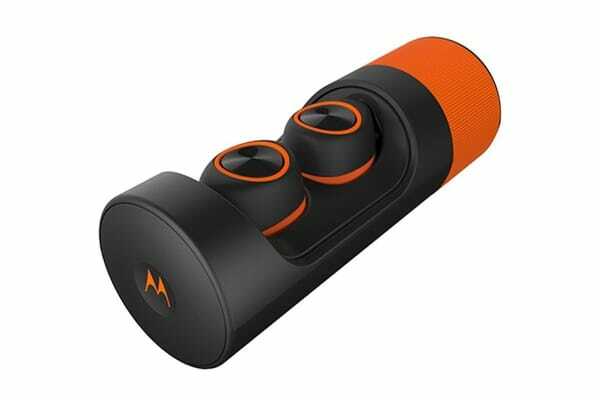 Test your limits with the Motorola Verve One Plus – a completely wireless set of earbuds that have been designed to withstand sweat and rain. 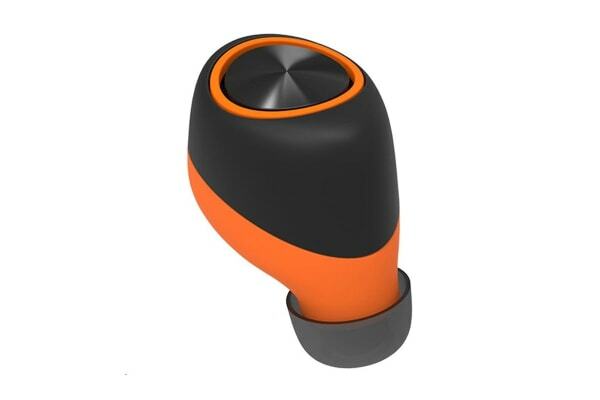 These amazing earphones have been designed to work with any smartphone, tablet or computer and thanks to the included portable charging case, you can enjoy exceptional sound quality for up to 12 hours.